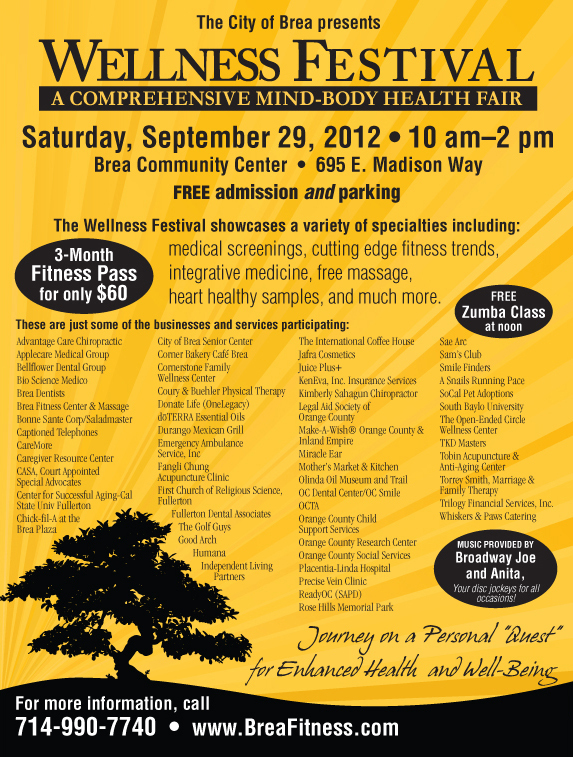 Preregister at the Brea Wellness Festival September 29th and SAVE! 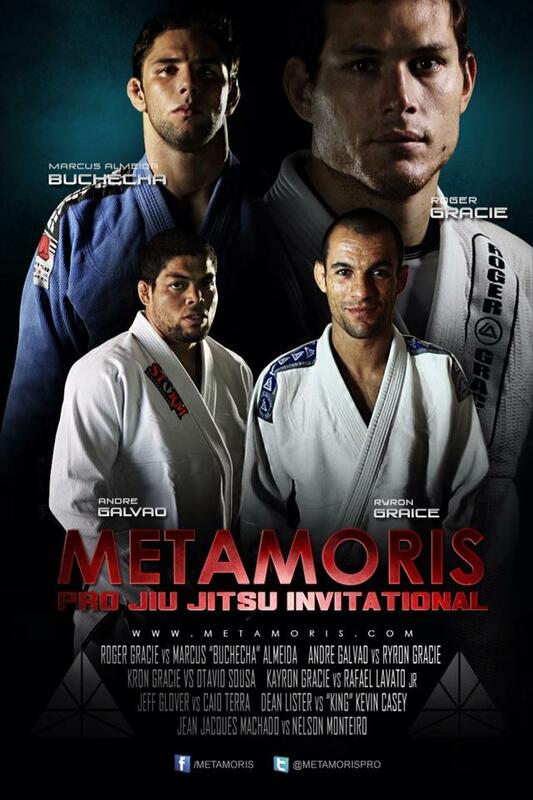 Brea Jiu-Jitsu will have a booth at the Brea Wellness Festival and will be open for preregistration. Lock in our grand opening deals and be one of the first official students at the academy! We will be giving demonstrations, rolling and training. Come meet our instructor and staff! 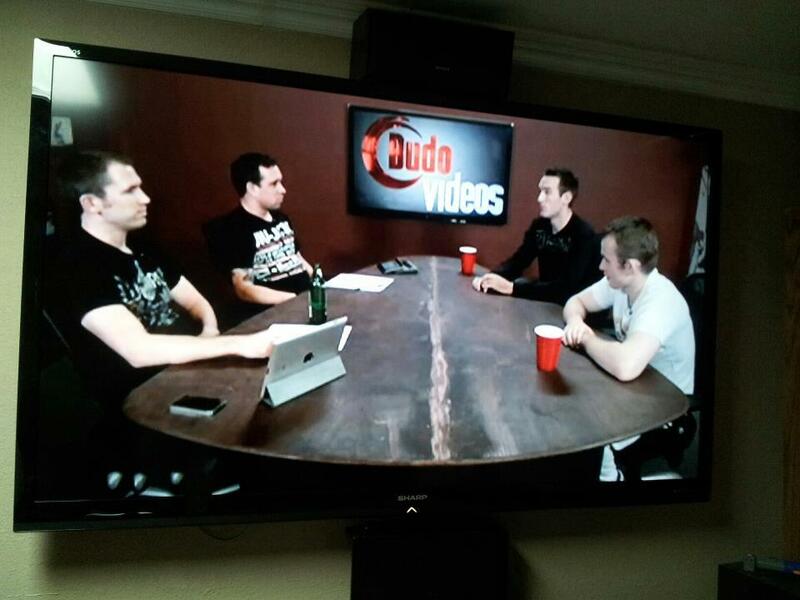 Dan gave a live webcast interview on Budo Videos about the opening of Brea Jiu-Jitsu. Special thanks to Budo Jake, Budo Dane and Oli Geddes. Check it out! 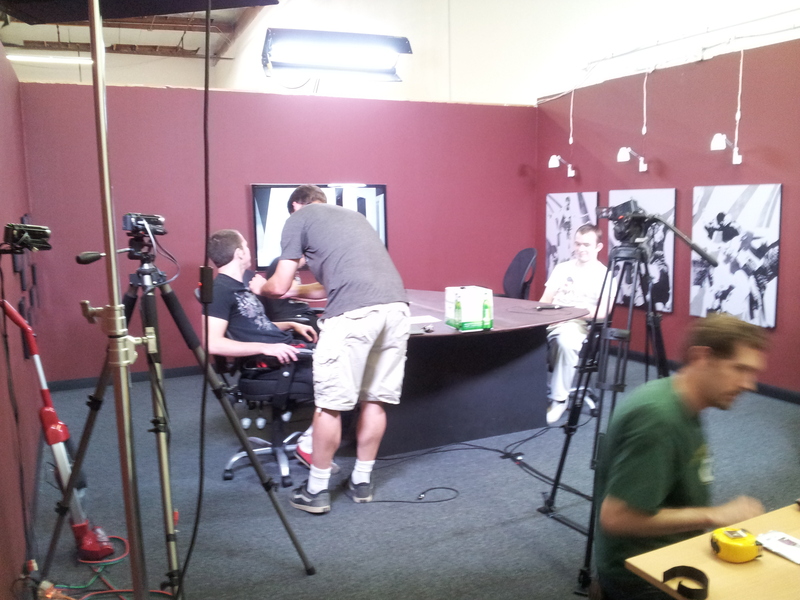 Click here for a replay of the interview once it becomes available.